​Former Arsenal manager Arsene Wenger has admitted to the possibility that the new massive deal that the club gave German playmaker Mesut Ozil may have put the player in a comfort zone, which might be influencing his current performances. Ozil signed a three and a half year contract with the Gunners in January last year, with the club handing him a big pay rise in order to keep him from leaving on a free in the summer. However, under new manager Unai Emery, he has barely played and is on the fringes of the first team. Wenger, who was at the helm when Ozil was given his new deal, said that the club gave him the contract with the hope that they will get the best out of the player, just as was the case with another footballer. “I feel that the length of the contract has nothing to do normally with the selection of the team,” Wenger was quoted as saying by the Guardian. “But sometimes there are special cases. 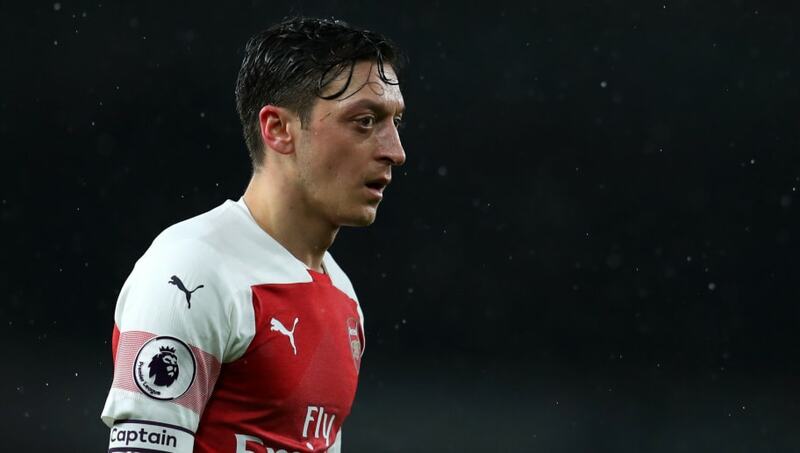 Ozil has not featured in Emery’s teams all that many times this season, with the manager particularly insistent on not taking him for tough away games. With Arsenal not in a great position in the league and the Europa League, it remains to be seen how long this frosty relationship will go on for.